Looking for somewhere fantastic to take your Valentine this year? With so many fantastic restaurants here in Nashville, it can be overwhelming to try and find the right place to dine on Valentine’s Day. Here are five of our current favorite places, and they all are perfect for making Valentine’s Day in Nashville a great memory! Founded in late November 2005, Watermark manifests the spirit of the new Nashville restaurant scene through a contemporary approach to fine cuisine and service. The restaurant embodies the urban sophistication of its location in the rapidly developing Gulch district of downtown. Combining its roots as a turn of the century print shop with a comfortable modern design, Watermark is accented by an expansive view of the Nashville skyline. Holland House Bar & Refuge, the first restaurant from chef/barman Terry Raley, offers a seasonal dining experience in the heart of East Nashville, now known as the city’s “it” destination for culinary artistry. At the heart of HHB&R’s concept is a passion shared by Raley and highly-decorated Executive Chef Hrant Arakelian, to invent combinations of new and traditional flavors, utilizing the freshest, of-the-season ingredients. Chef Arakelian’s cuisine is characterized by its simplicity of form and flavors borrowed from his Southern U.S. and Lebanese heritage. Josephine is a contemporary restaurant featuring refined American farmhouse cuisine located in the vibrant, 12 South neighborhood of Nashville, TN. The restaurant focuses on simple, classically composed recipes accompanied by a small but carefully selected wine list in a soft industrial space that emphasizes a sense of home. Chef Andrew Little’s expertise and dedication to cooking—not just by the seasons, but by the day— has garnered him praise for the food he serves and the innovative and inspired way in which it is presented. Perfect for everyday dining or special occasions, Josephine is an experience that carries an air of ease; a great time takes care of itself. Kayne Prime is the artful fusion of a chef-chic boutique restaurant, with the great American steakhouse. 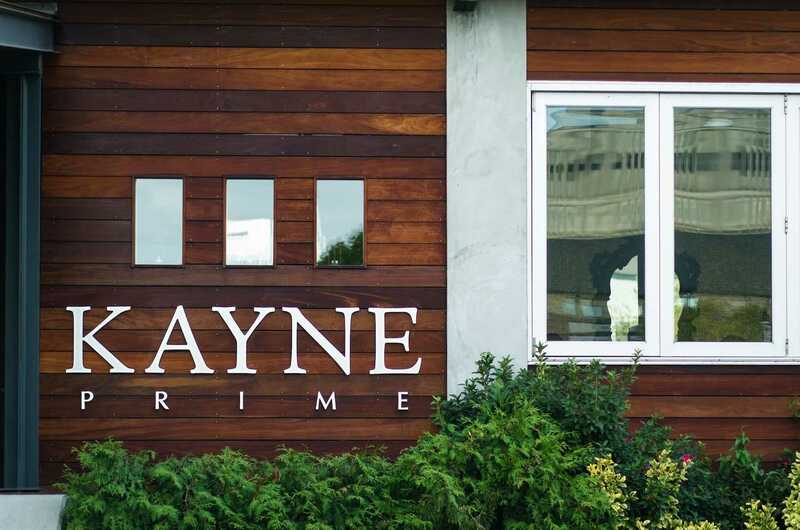 Progressive in every sense – cuisine, wine & mixology, stylish design – Kayne Prime is the modern evolution of the classic upscale steakhouse. Market-driven, farm-to-table creations, sophisticated cocktails, an exceptional wine list, award-winning steaks – all set in a “rustic–modern”, “Best Design” interior that features a sleek study of woods, rich leathers, and walls of reclaimed railroad ties, with breathtaking views that highlight the historic train yards, Union Station, and the downtown Nashville skyline.